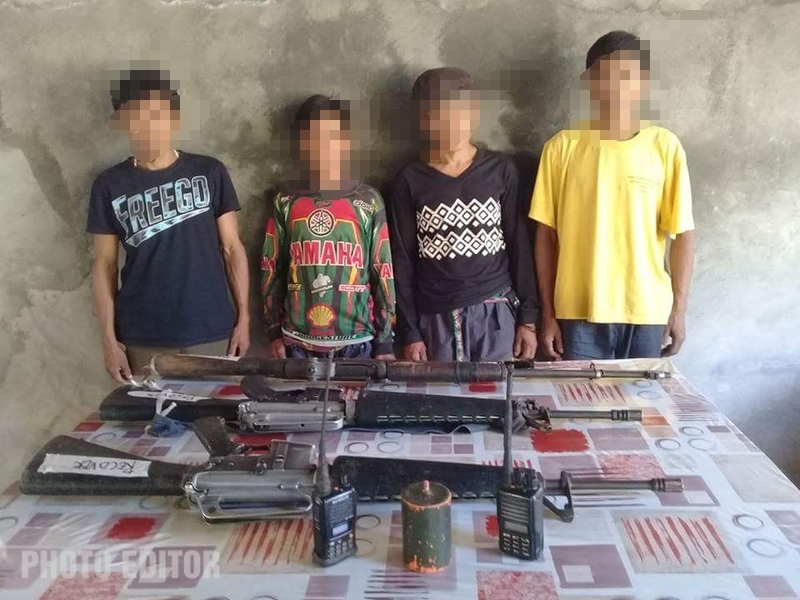 MALUNGON, Sarangani – Four NPA members who operate in Sarangani Province, surrendered along with their firearms to the troops of 73rd Infantry Battalion (IB) in Barangay Kinam, Malapatan, Sarangani Province on Monday morning of June 18, 2018. Dante Lumayas alias Pantat, Dang Lumayas, Death Lumayas alias Bayabas, and Malkuni Lumayas alias Lawin, surrendered along with their two M16 rifles, one Garrand Rifle, One IED (Improvised Explosive Device) and two Handheld Versa Radio to the troops of 73IB. They are all residents of Sitio Akfutan in Barangay Kinam. 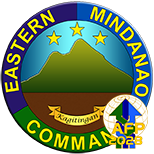 “Kapoy na mi ug tinago sa bukid ug nahadlok pod mi mapatay sa engkwentro mao ni hawa na mi sa hublag (We left the armed group because of fear of being caught in the firefight during encounters, and we are tired of hiding from the government troops)," alias Pantat said. 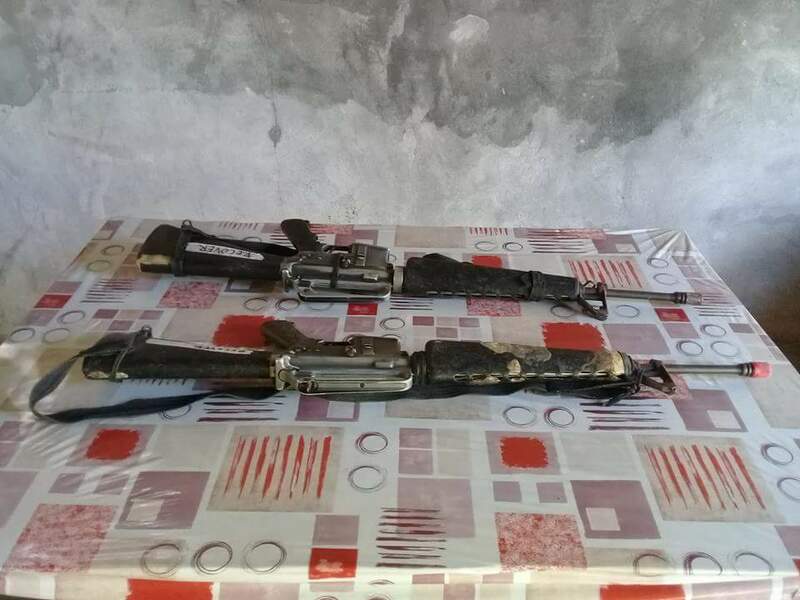 It can be recalled last June 8, 2018, the troops of 73IB encountered the group of the four surrenderors in Barangay Culaman, Jose Abad Santos, Davao Occidental where one NPA terrorist was killed and an M653 rifle was recovered. 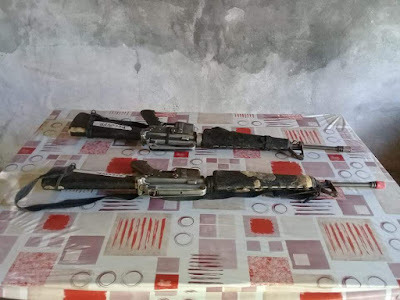 Likewise, last June 17, 2018, after acting upon the information from the populace of Sitio Kalgang, Barangay Kinam that there was a presence of armed NPA terrorists in the area, the troops of 73IB were also able to recover two M16 rifles from the fleeing terrorists. 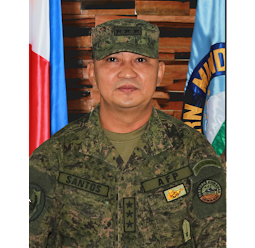 “With our intensive security operations and continuous collaborations to our Local Government Units and other stakeholders, we can align our efforts in attaining peaceful and conflict-resilient communities within our area of operation,” said Lt Col Angcao, 73IB Commanding Officer. 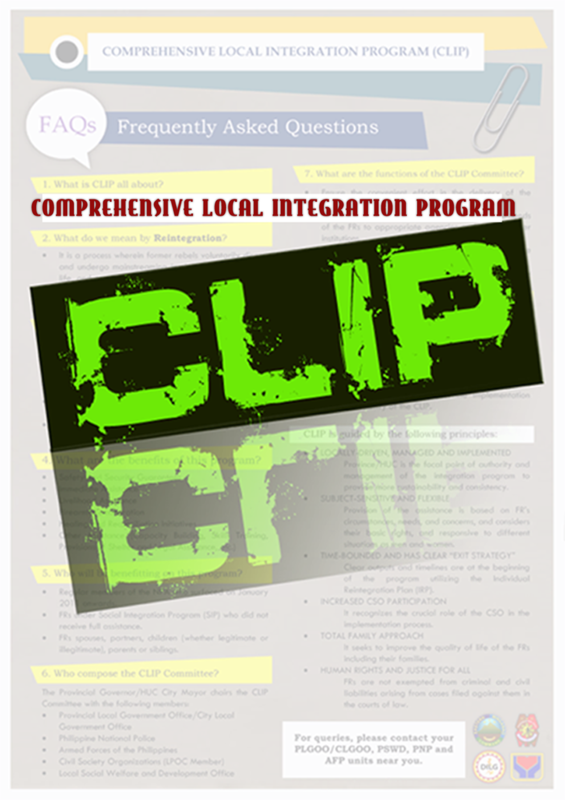 Accordingly, the former rebels will be presented to the LGU of Sarangani Province for immediate assistance and enroll them to CLIP (Comprehensive Local Integration Program). They will also be provided a livelihood assistance and receive additional cash assistance for their surrendered firearm to help them start a new and peaceful life. "Once again we are calling the attention of the remaining NPA terrorist who is still hiding, to grab this opportunity to surrender. 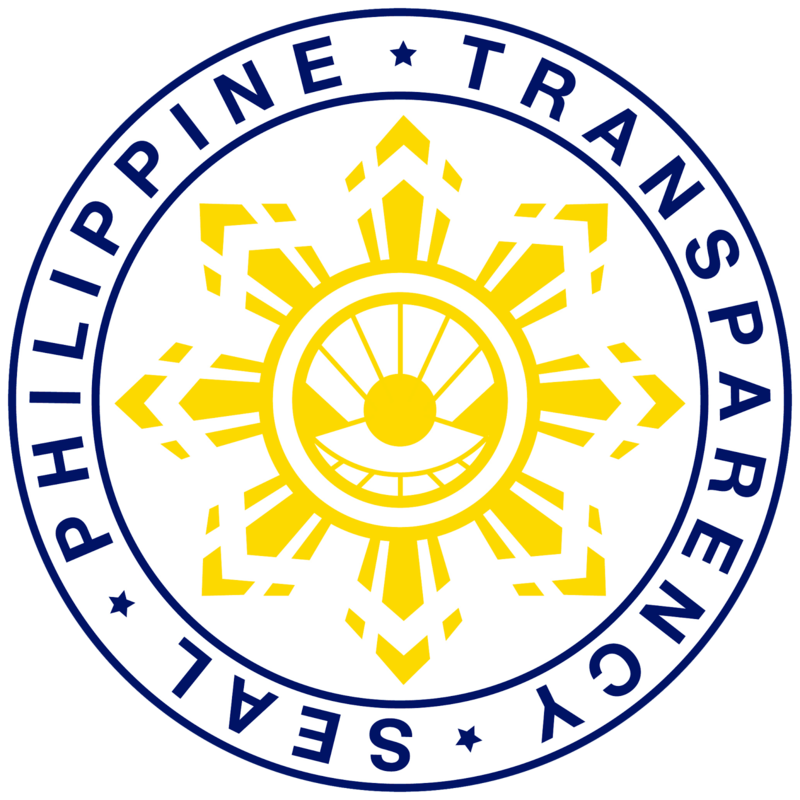 Dal-a ang inyu nga pusil kag manginabuhi sang matawhay kag masinadyahon upod ang inyu pamilya,” said BGen. Roberto Ancan, Commander of 1002nd Infantry Brigade.